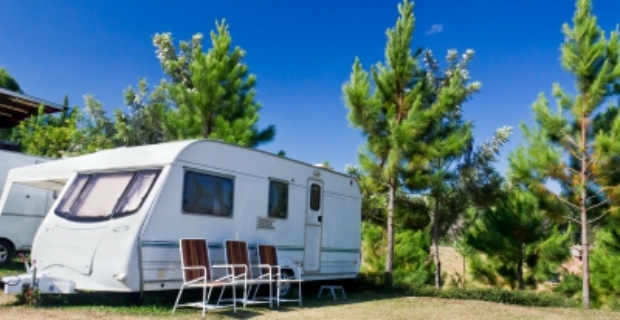 If you own a caravan, you might be thinking of getting a Caravan Club insurance. It claims to be the ‘largest insurance scheme in the UK’ offering competitively priced coverage for your caravans and trailers. We take a look what the insurance company is offering and the benefits of subscribing with them. Every good driver with a clean record deserves a reward. Hence, if you are looking for a good caravan insurance, you will get a no claims discount of up to 35% if you have 4 years or more of no claims, 3 years (30%), 2 years (25%) and 1 year (20%). Moreover, if you have a tilt sensor or corner stead alarm, you will get up to 10% discount. For owners who install an approved tracking device, you will also receive up to 10% discount. Other instances where you can save on premiums include completing a Club caravanning course (5%), Club secure storage (5%), BPW Diamond Wheel Lock (10%) and BPW IDC trailer control system (10%). 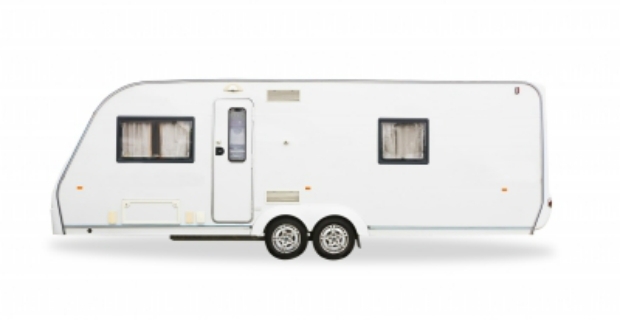 It’s easy to renew caravan insurance by doing it online once you receive the invitation 3-4 weeks before renewal date. If you are on automatic debit payment, this will be done for you by the bank. If you are interested in acquiring caravan club insurance for your caravan, it is a prerequisite to become a member first of the club. The good news is you can also get a quote even if you are not a member. The Caravan Club is one of the biggest insurance providers in the UK for caravan and trailer insurance. Testimonies from policyholders are overall positive. Their insurance has been rated 5 stars by Defaqto, an independent financial research company that rates and compares financial products. Based on this rating, Caravan Club insurance is one of the best in the market.